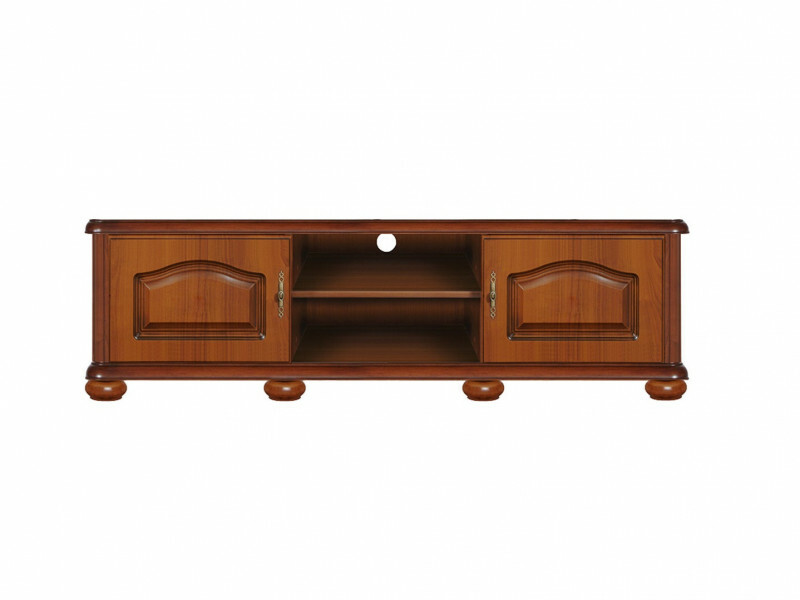 Large Traditional TV Cabinet with 2 open compartments and 2 doors in Cherry Primavera wooden effect finish from Natalia furniture range. 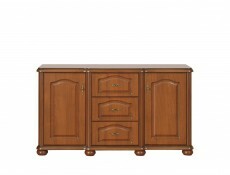 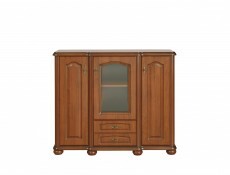 Living room is a place of rest and entertainment for the whole family, making TV cabinet a focal point of the room. 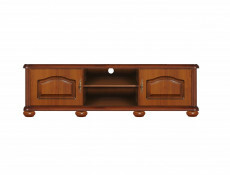 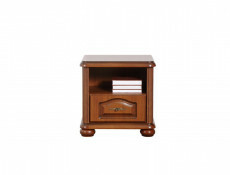 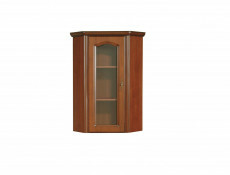 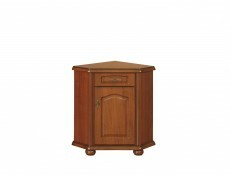 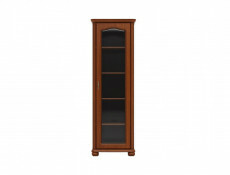 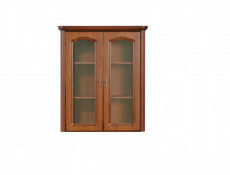 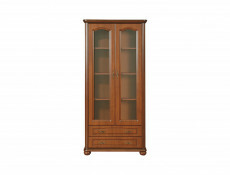 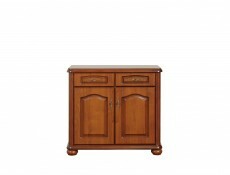 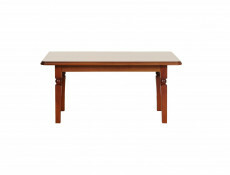 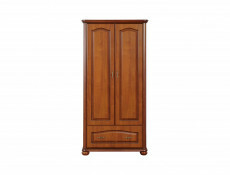 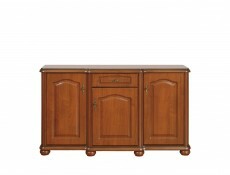 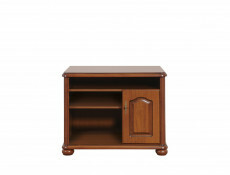 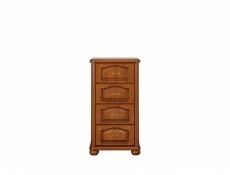 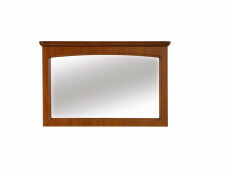 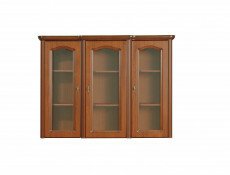 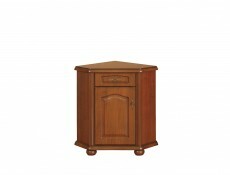 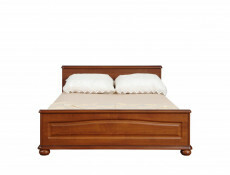 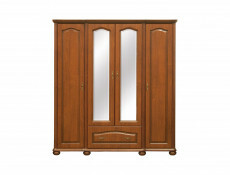 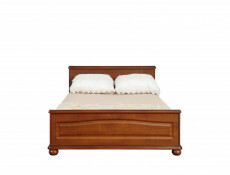 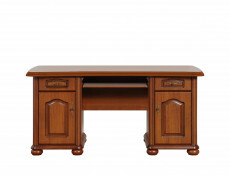 Natalia TV stand offers two open middle shelves and two storage cabinets either side. 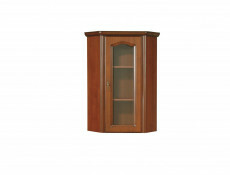 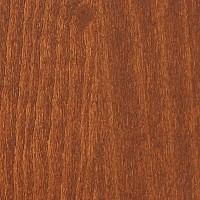 Two holes in the rear wall of the cabinet ensure air circulation around the electronic equipment and allow free wiring.